KOPELCO manufactures, tests, packs, markets and distributes the Gentleman brand in Argentina. 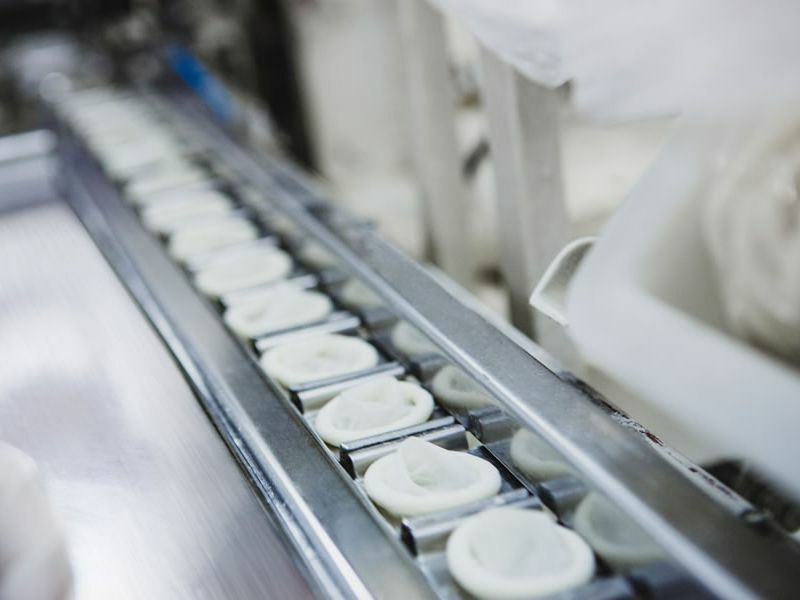 By 1986, the knowledge acquired to manufacture latex spinning and the desire to develop new businesses led Alberto Kopelowicz to venture into the world of condoms. True to his entrepreneur style, he put together a team of chemists to develop the formula, while assembling his own machine to manufacture them, coordinating a workshop with specialized engineers. That's how the Gentleman brand was born in 1989. Gentleman currently includes the best products worldwide, and markets its ultrasound probe covers for medical devices (hospitals and clinics) and lubricated condoms for pay-­by-the­-hour hotels and major public tender offers.